Magnetic fields are everywhere. They contributed to the formation of life and are essential for its maintenance. Solid research created the equipment we use to help supersized athletes condition safely or recoup faster if injured. 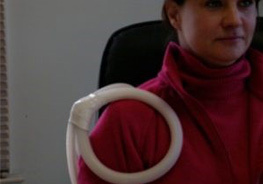 Musculoskeletal problems are the most widely accepted application of PEMF therapy. Amazingly, some individuals find that other ailments get better as well. These blogs will be Frontier Wellness Center’s tales of joyful discovery. Of people, kitties, bunnies, birdies, doggies and horses feeling better in often more ways than expected. 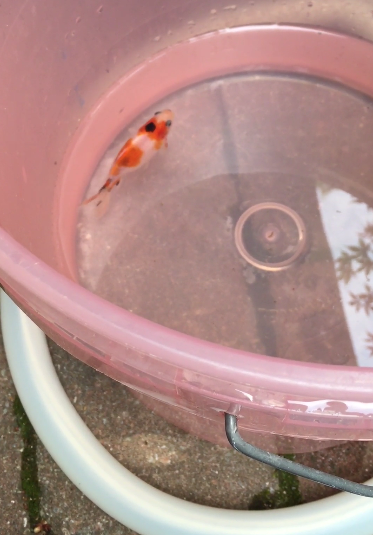 I’ll start with a small fancy goldfish who was swept into the pond skimmer and sent to the pump where he swam endlessly in the dark basket drain against the pull of the water. How long I don’t know but when noticed missing he was rescued and placed in a bucket of clean quiet pond water. It seemed too late as he fell over and sank despite a valiant effort to stay vertical. He tried many times to get up in the water column but failed and gave up. I was returning from a horse call so the PEMF equipment was in my car. I whipped that thing out, put the large coil around the base of the bucket and turned up the intensity until there was a light pulsing movement in the patient. As he started to rise and vertically correct himself I ran for my smart phone. He was pulsing less and moving more by the time I returned.